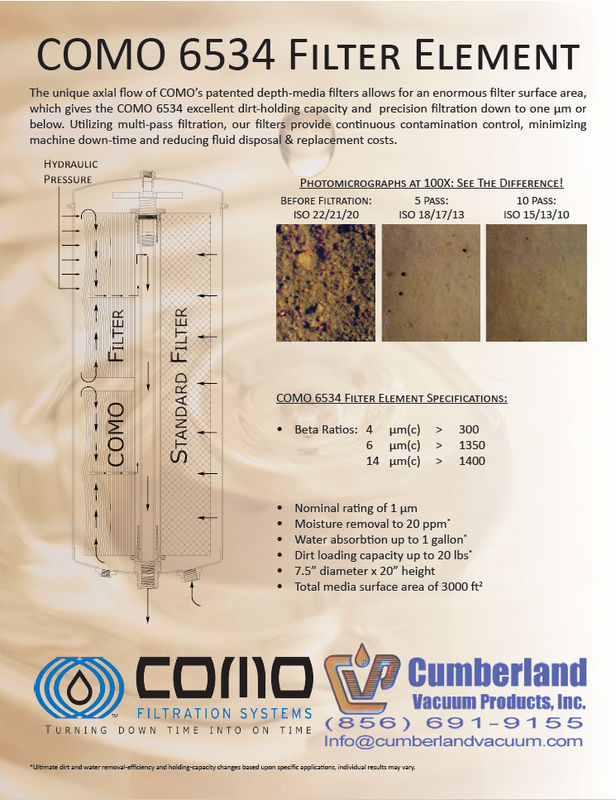 Vacuum pump fluid test kits determine the condition of the fluid and change-out intervals. The ATK-010 is specifically designed to address the conditions of vacuum pump fluid and the types of contamination that are common in a vacuum process. The test kit can be used for hydrocarbon, synthetic, and PFPE mechanical vacuum pump fluids, as well as silicone and hydrocarbon diffusion pump fluids. ATK-010 is a 10-test pack. 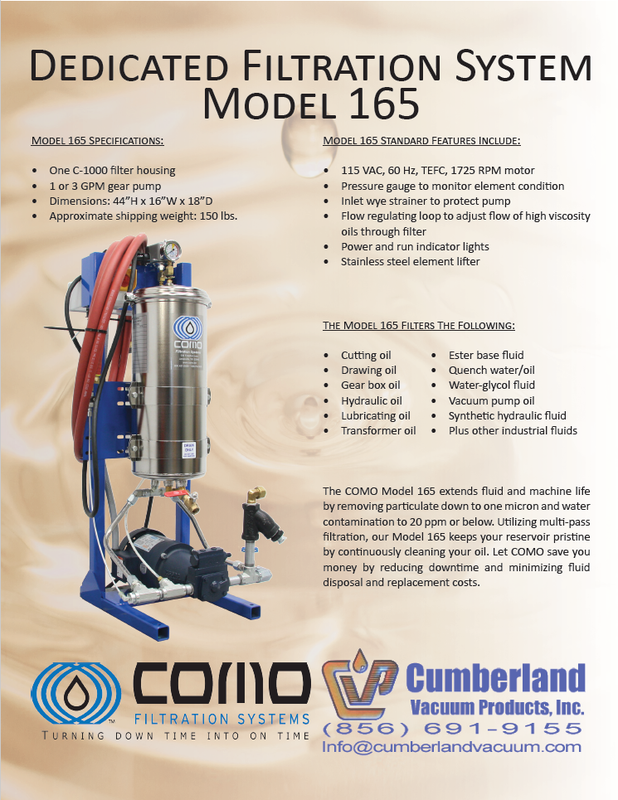 Free standing oil filtration systems continuously clean the oil and extend fluid life. These filtration units trap particulate, water and neutralize acids in the oil. Filtration systems can be operated with the pump on or off, extending and cleaning the fluid 24 hours a day.